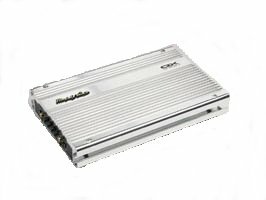 Are the QX series amplifiers stable to 2 ohms bridged? No. Their heatsinks and power supplies are not designed to handle 2 ohms bridged. 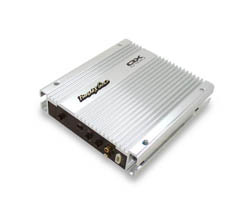 What years are the QX series amps produced?